Packed Weekend at River Run! 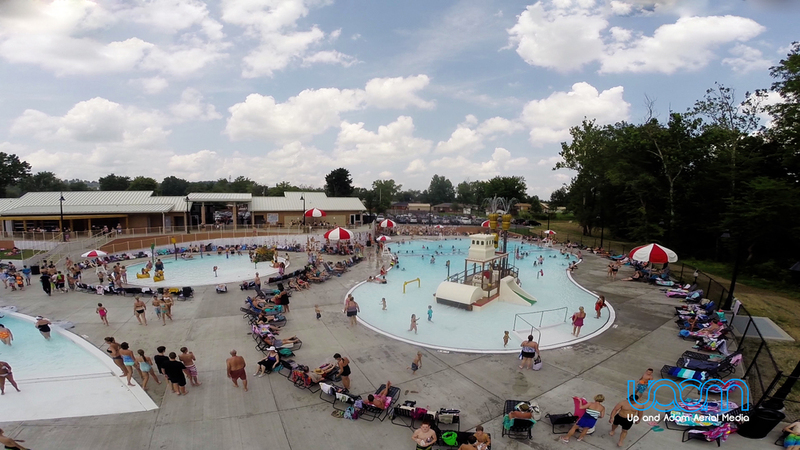 River Run Family Water Park was packed this weekend as families came in droves to beat the heat! Special thanks to Up & Adam Aerial Media for their help with the photos!